is an e-mail-based collaborative communications server designed to interoperate with Microsoft Outlook/Entourage, Microsoft Outlook Web Access (OWA Webmail) and various mobile devices such as Windows Mobile handhelds. Unlike regular POP3 email, Exchange accounts include integrated collaborative messaging features that extend e-mail to include scheduling, contact management, folder sharing, and task management functionality. Coupled with Microsoft Outlook/Entourage, Hosted Exchange (Fresh Email) provides valuable messaging features that go beyond simple e-mail and allow business users to take control of their inbox. 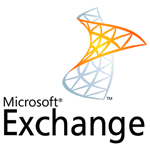 Microsoft Exchange was designed for optimal security and privacy, with a variety of features at both the server and mailbox level. Microsoft Exchange Server uses Kerberos authentication, a network security protocol that provides mutual authentication for a network connection. Additional security protocol support includes Secure/Multipurpose Internet Mail Extensions (S/MIME), enabling users to digitally sign and encrypt e-mails and attachments or to access their mailboxes securely, without a VPN connection, when working outside company firewalls. Anti-spam features include support of real-time Safe and Block lists and both server-side and client-side message filtering in Outlook to help reduce the amount of unsolicited junk e-mail messages. 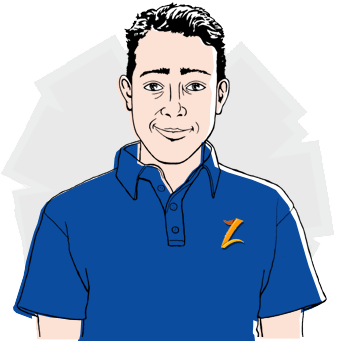 Fresh Email eliminates spam by offering you reliable and redundant filters that stop spam. Our state-of-the-art multi layered clustered appliance defense system make sure that your email server do not fall prey to mail spam, viruses, phishing attempts or other virtual threats and promise you 100% availability. What’s more, our spam filters and spam firewalls ensure that all legitimate emails reach their destination without delay.